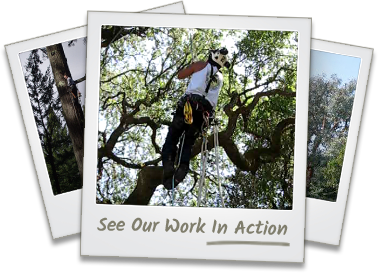 Tree replacement is a requirement for obtaining a tree removal permit. Tree species and the location of new planting site must be specified on a site map. I work with clients to select an appropriate tree species that will enhance the new location selected by taking into consideration the existing landscape and structures, the esthetics, color scheme, form and leaf appearance, the desired effects of shade, screening, sound barrier, wind block, etc. Soil type and water requirements are also part of the selection process to ensure a tree’s longevity in the new location. Selection of an acceptable tree from a nursery requires expert knowledge and I am very meticulous about selecting trees as they represent my effort and an eye for aesthetics for years to come. 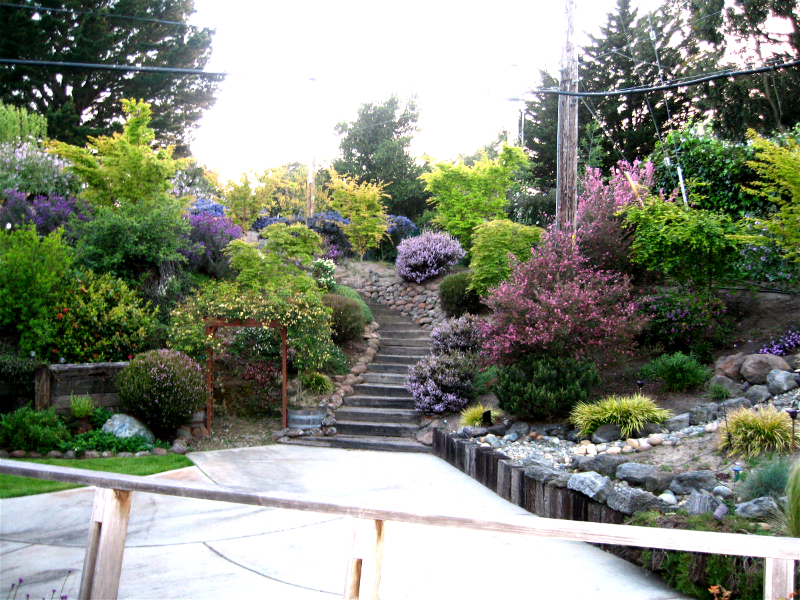 Contact us today for expert tree and shrub selection services in Redwood City, San Carlos, San Mateo, Palo Alto, and the surrounding areas.